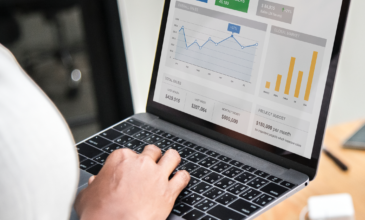 With the release of Adobe Experience Manager (“AEM”) Communities 6.2, the Adobe team has introduced a number of new capabilities that make AEM Communities a viable option for enterprise customers. 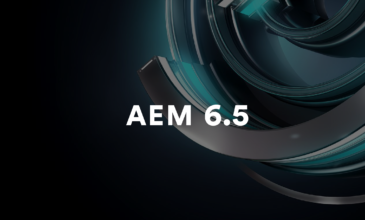 AEM Communities is basically a new product – it’s changed that much from the 5.0 and 6.0 releases. In particular, a new approach to data storage provides a level of flexibility for enterprises to choose the community storage option that best meets their needs. 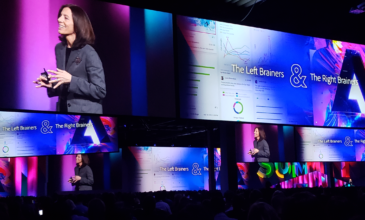 In 6.2, Adobe has introduced the concept of a Storage Resource Provider (“SRP”) that will store and manage all User-Generated Content (“UGC”). In previous versions, the JCR was the only option for persisting UGC. In each of the new options, UGC can be accessed without the need for synchronization or replications across the servers. ASRP (Adobe Storage Resource Provider) – The Adobe SRP provides cloud storage of all of your UGC. This is a good storage option for decorating your .com content with community interactions such as comments and blogs. There is an additional license required for this option. MSRP (MongoDB Storage Resource Provider) – The MongoDB SRP will persist all of your UGC into MongoDB. MongoDB may be run on the same host as AEM or remotely. DSRP – (Relational Database Storage Resource Provider) – The Relational DB SRP will utilize an accessible database for the storage of UGC. As this time, only MySQL is supported, but Adobe will be supporting additional vendors in the future. JSRP – (JCR Storage Resource Provider) – The JCR SRP is the equivalent to previous versions of AEM Communities. This option will persist data into the JCR. This is the only SRP option that does require reverse replication and synchronization across the AEM servers. We only recommend this option for local development and Proof of Concept type work. The right storage resource will vary based on your requirements and use cases. We do not see the JSRP as a viable option for any enterprise deployment, but it does simplify the process of getting up and running quickly. ASRP, MSRP, and DSRP are all capable of supporting various use cases for larger organizations.